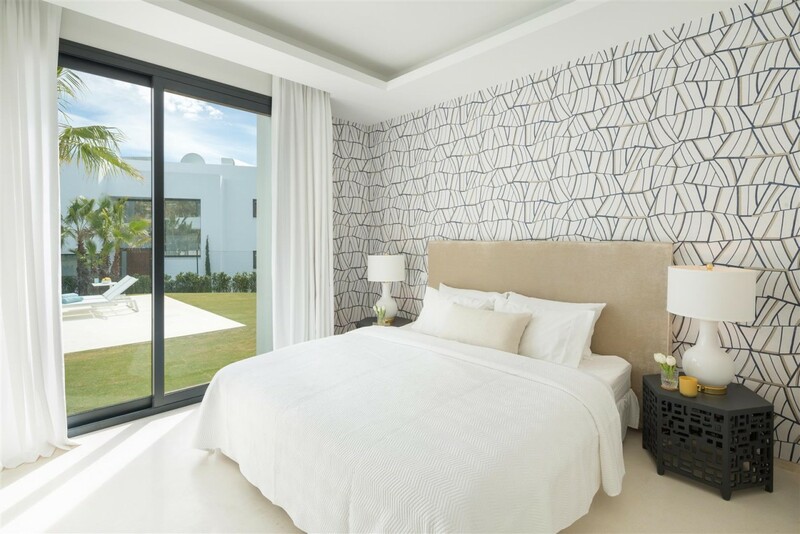 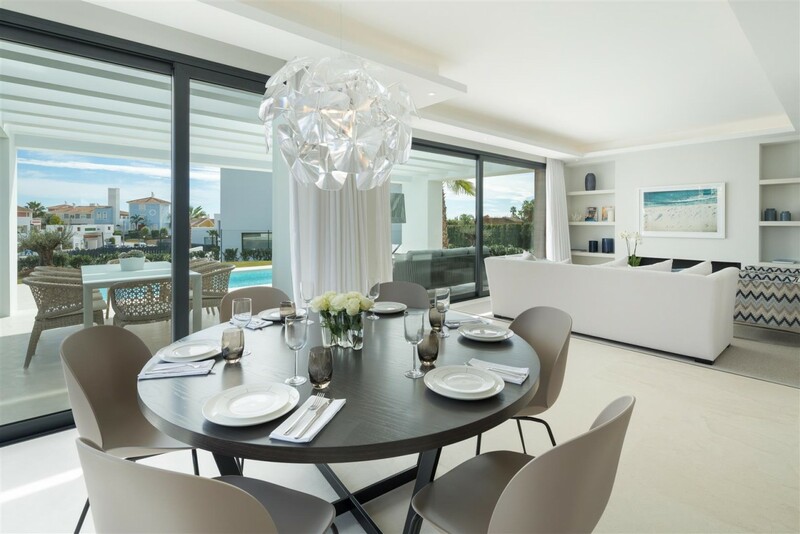 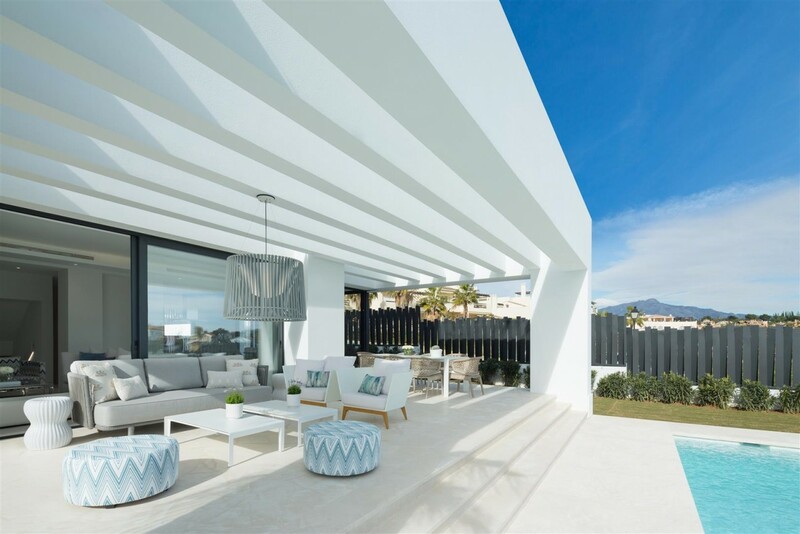 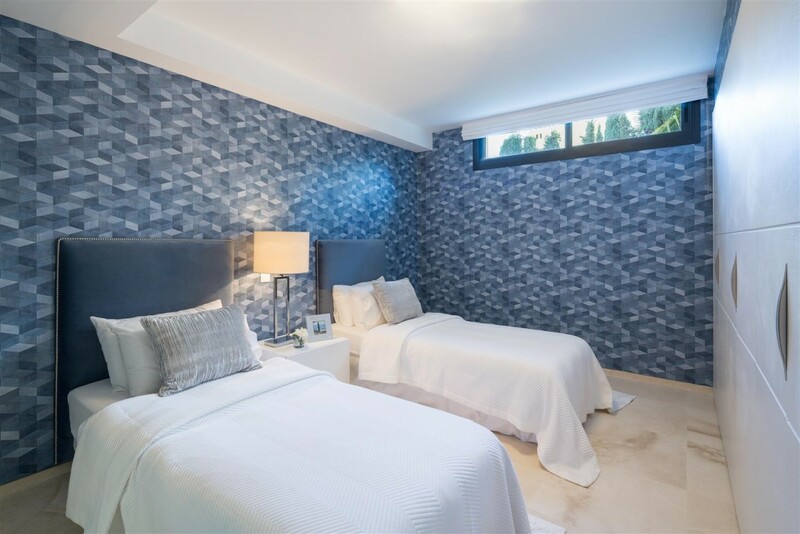 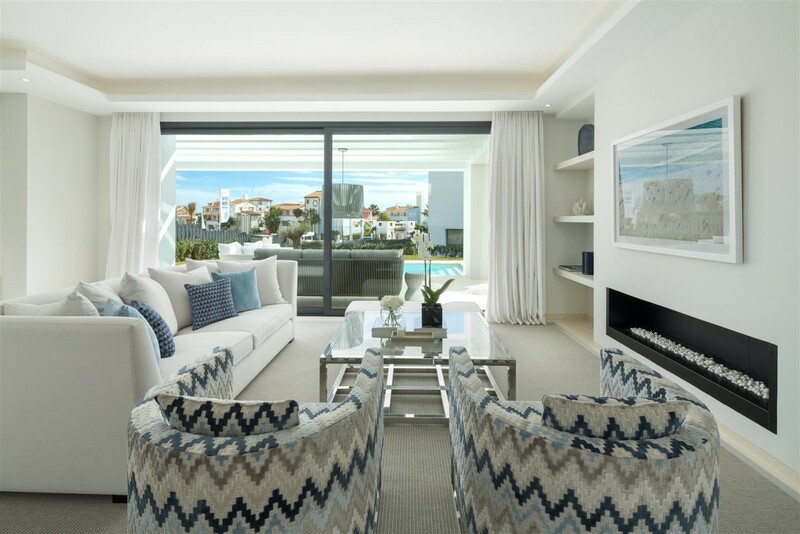 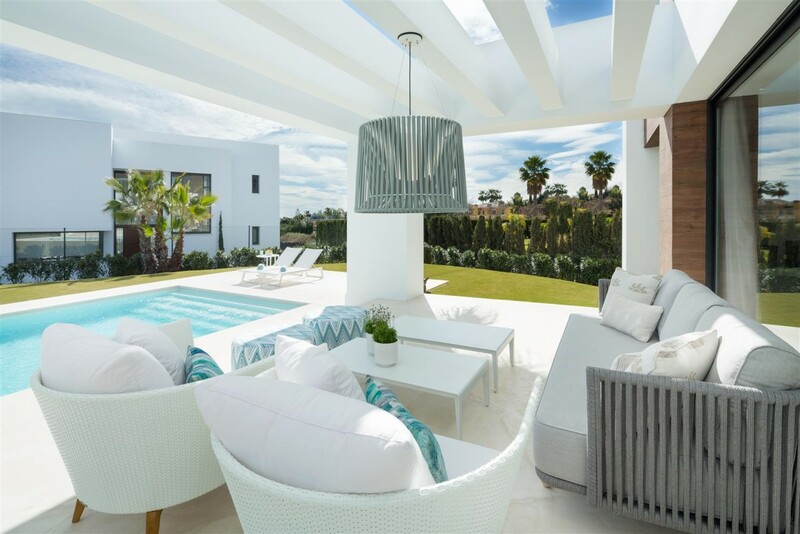 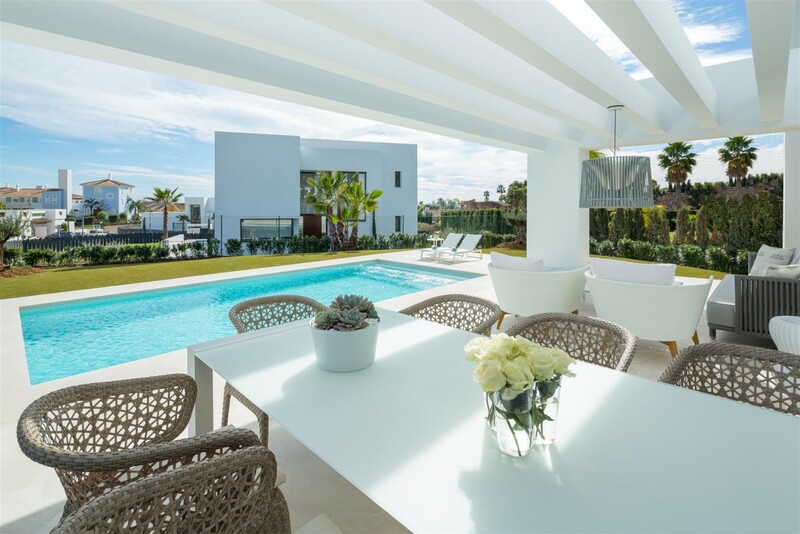 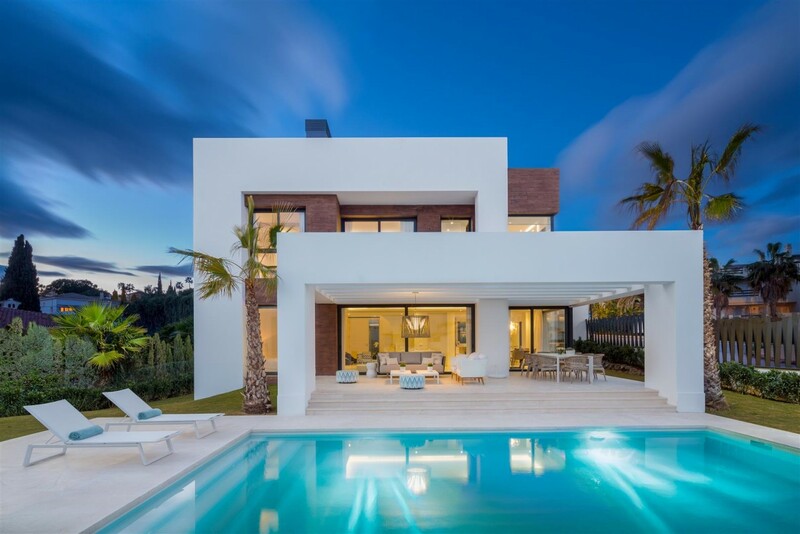 Contemporary style villas close to Puerto Banus. 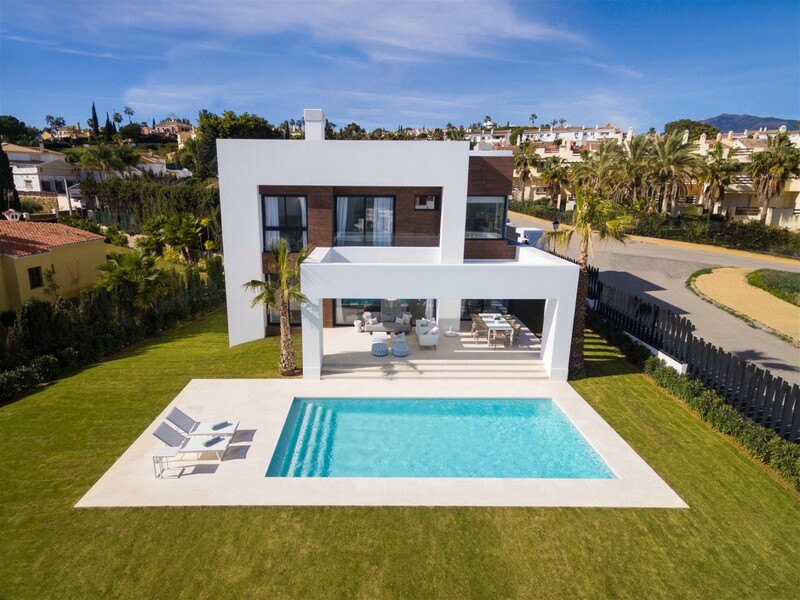 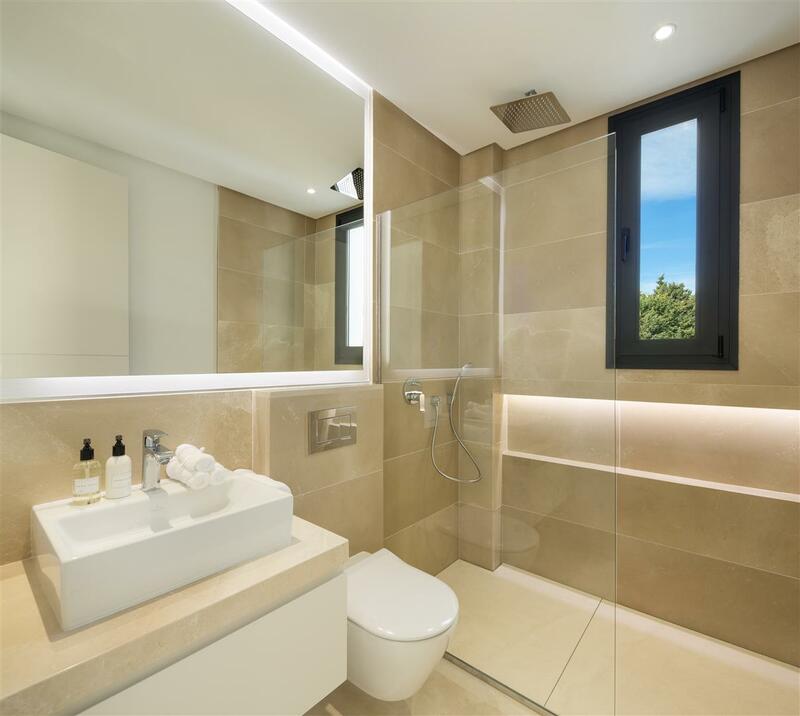 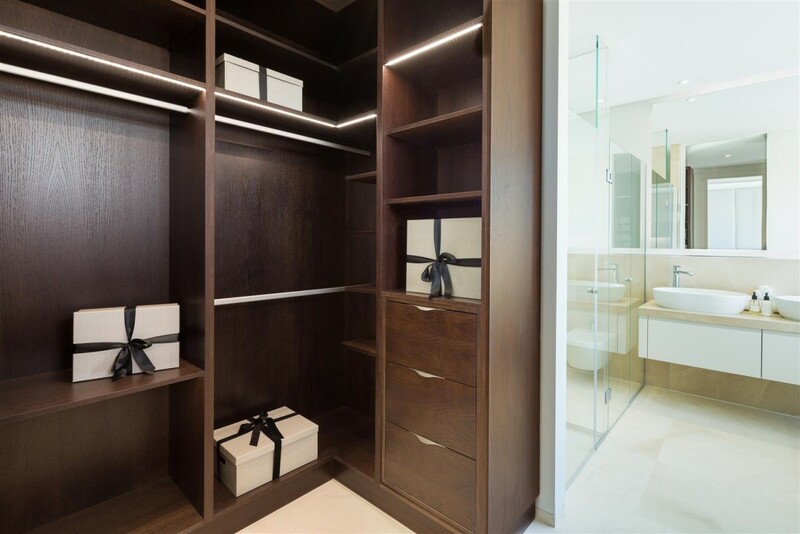 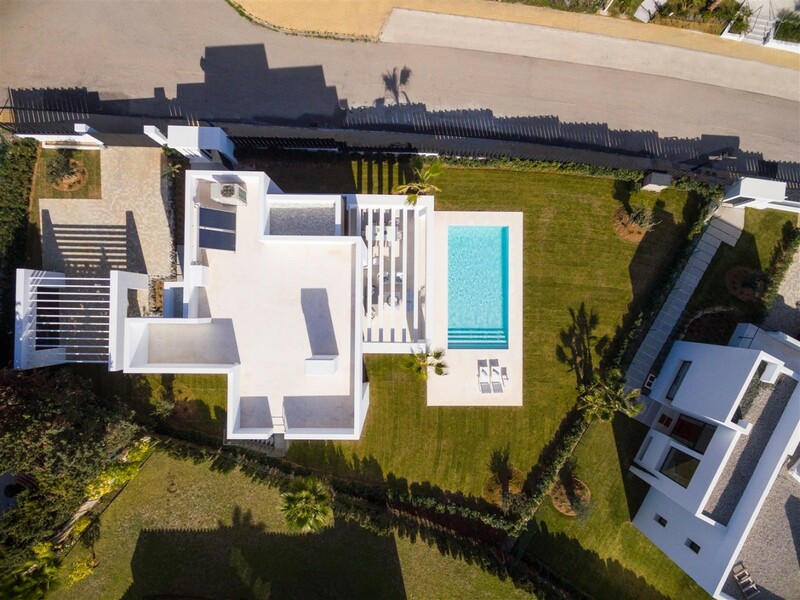 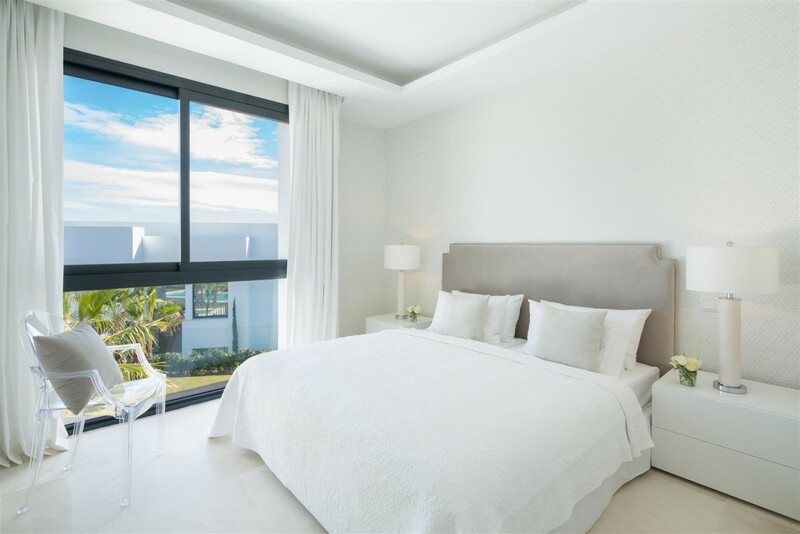 A brand new residential complex consisting of 18 contemporary style villas situated in El Paraiso, a residential area surrounded by several golf courses and all amenities. 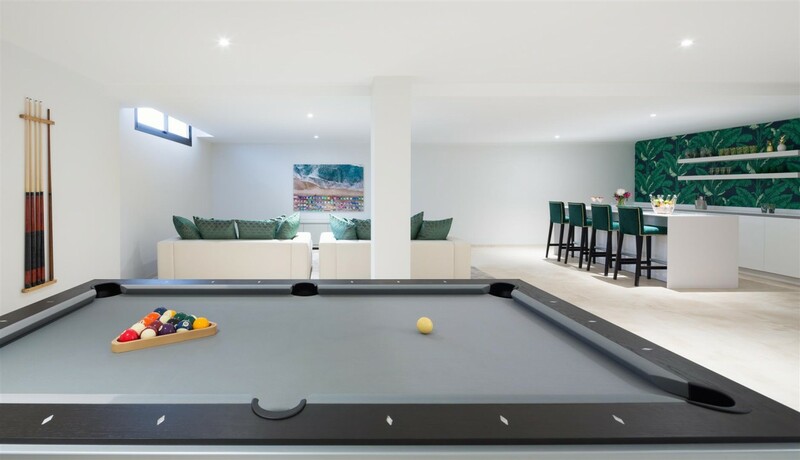 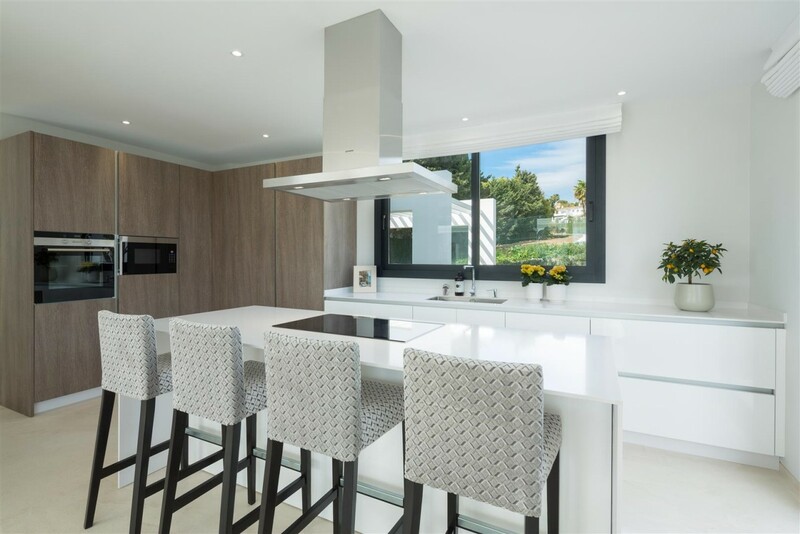 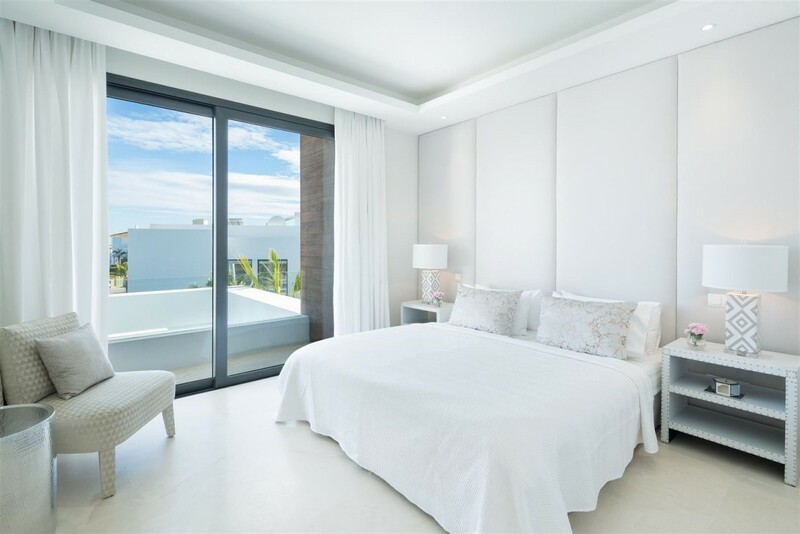 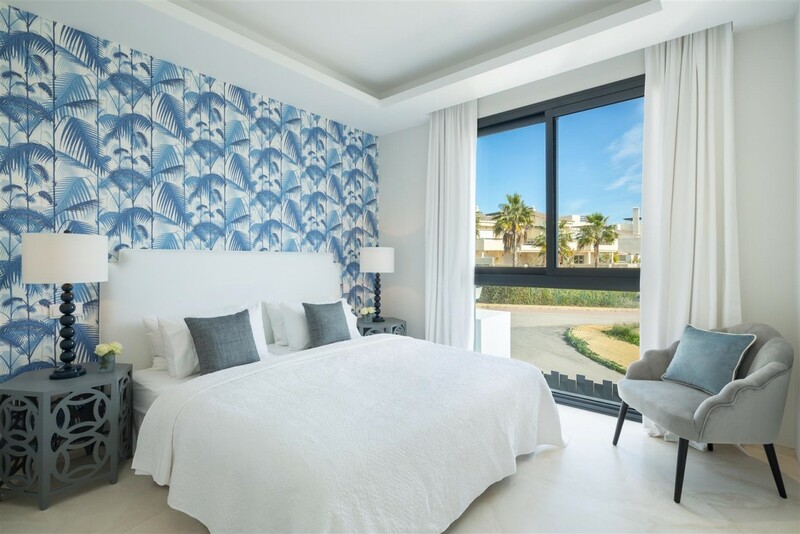 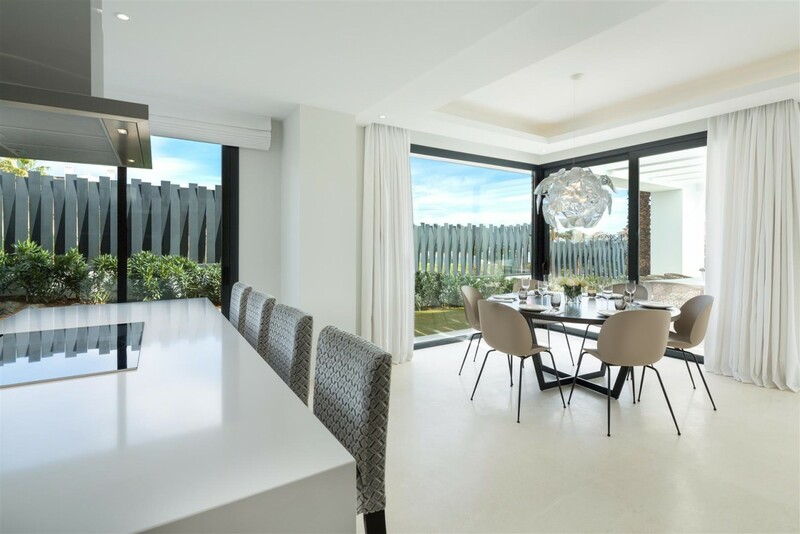 The villas boast private gardens with swimming pool, air conditioning hot/ cold, underfloor heating, alarm system, chimney, fully fitted kitchen, basement which can be used as a gym, cinema, playroom or guest suite and more.